What is your luckiest gacha for today? Did you score the featured girl from the limited Gacha? A rainbow-rarity girl? Or is it the girl that you had always wanted the most? Special Gacha that costs your fortune? Anyway, post your lucky girl of the week here. She's like the only character I would like to get for this round of gacha. @LostLogia4 the title of this thread made it sound like it needs to be of today or lately, but I am sure you don't mind us posting girls we've gotten in the past right? @Tamada No problem at all. 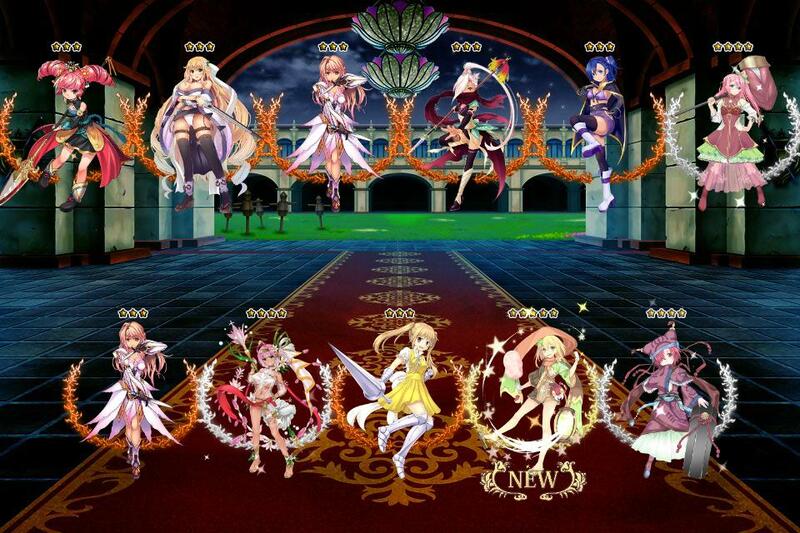 Actually, the event girls and girls you obtained via premium ticket are welcome as well. Would be too much trouble to discriminate the girls anyway. 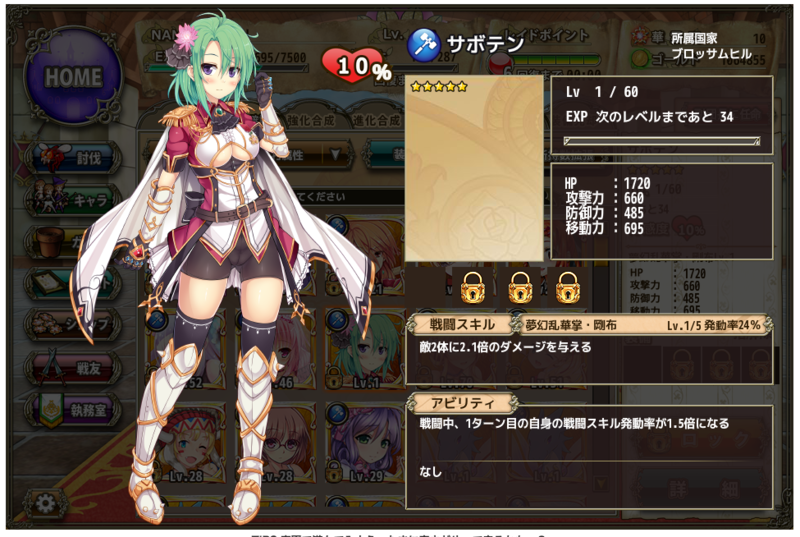 Girls in battles are fine as well, but the post must have at least one picture of your new girl (either from gacha, gift page, exchange shop or intro page). Story is optional but I think the readers will appreciate if you share the story about the girl. Did a 11 roll today. Last edited by Tiggyz; 06-30-2016 at 07:26 PM. My luckiest pull for this week (so far) is Bride Saboten. Was hoping for Dahlia, but this is good too. I had some crazy luck when the game first started, though. I'd only been seriously playing for a few days when I did my second 11-roll, and got my first Rainbow (Nishikigi) as well as about three Golds (Sankaku Saboten, Chocolate Cosmos, and... Kuchinashi, I think. I know those first two are considered pretty good, too). It gets better, though. A bit after that was the selection gacha with Senryou, Helio and Hanamomo. I really liked Senryou's design/animations and I needed more Magic girls, plus the other two girls were cute as well, so i decided to roll. To my absolute shock I got Hanamomo and she completely overshadowed the fact that I also pulled Senryou (plus Rosemary and a Nanten dupe). It took a few hours for that to sink in. I wish I got a screenshot lol. And ever since then I've also wanted Helio (and Manryou). All of this was during April. My luck's been more normal since then lol. When the GW ticket came out I wasn't sure whether to get Apricot (my favourite), Saffron (as cute and considered really useful) or maybe Manryou. It was the people here actually who helped me realise that picking my favourite was most important, even if her skills/abilities aren't as good. So I chose Apricot and I have not regretted it once. Last edited by Akari; 07-01-2016 at 08:20 AM. So a 3 months screenshot. 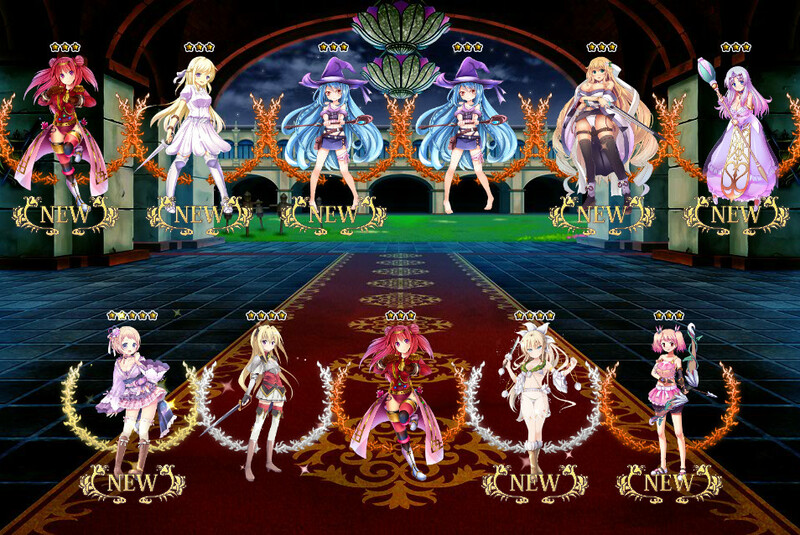 I actually liked the gacha girls of this time, but I got no golds nor the rainbow (wich was cute af, indeed). It was near the end of the event, so the end of the gacha with increased chances for said girls. And so with despair I rolled and she appeared. My happiness was really big and I spoiled her. I'm still proud of that despair-gacha uwu. She was the one I was aiming for, so I'm quite happy.